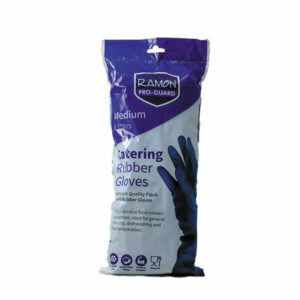 Our range of domestic, commercial and industrial gloves offer unrivaled protection at competitive prices. 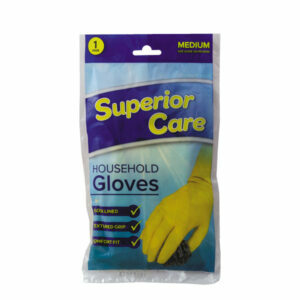 Superior Care Rubber Gloves protect your hands in addition to effectively preventing dry and chapped skin from the harsh effects of mild detergents and also warm water. 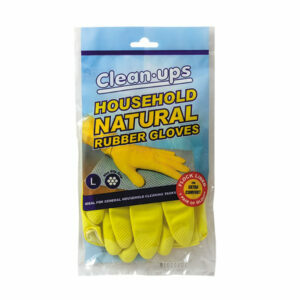 These premium household gloves are ergonomically shaped for a perfect fit. 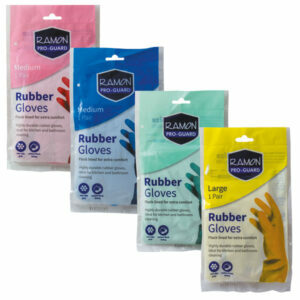 Flock lined for comfort which will help hands retain their moisture and naturally protective oils. 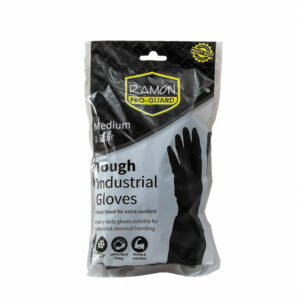 The gloves feature an anti-slip pattern on both palm and fingers that improve grip in wet and dry conditions whilst maintaining not only sensitivity but also overall dexterity. A rolled cuff provides drip protection and increased strength when donning.